Skoda (and also Citroen) found this was a very good opportunity for competing in small as opposed to top level cars. The base of the Skoda Group B car was the existing 120LS four door saloon car and the eventual 130LR cars proved to be very competitive in their class. 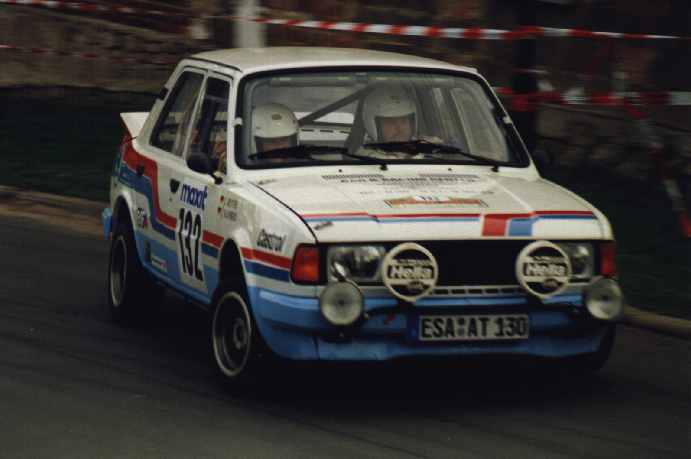 All top level Group B rallying would stop though small engined cars such as Skoda and Citroen could continue for a while and earlier in the middle of 1986 came an order that all evolution designs were to stop without notice. The 130LR therefore carried on in its original design form and a lot of good results ensued until the model was finally withdrawn from rallying at the end of 1988. Another era came to an end, and not only for Skoda. This was the end of rear engined rally cars as well, as the Group A rules effectively prevented them being homologated any more by anyone. 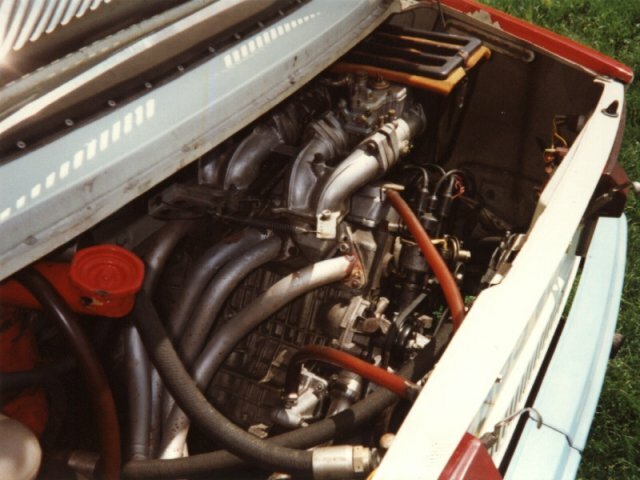 The last racing evolution of the Skoda with rear engine: the “130 LR” of the 1984, strictly derived from the normal sedan, but boosted up to 130 hp/8000 rpm, for a max speed (according to the gearbox) of 220 km/h! It seems a quite humble in comparison with “monsters” as Lancia Delta “S4” and others…but it’s only appearance: in fact, for many years, the rear-engine Skoda cars won the rally class up to 1300 cc., beating Opel, Fiat, Peugeot and many other Western cars.